It’s been a long time coming, but we are happy to announce the release of our new Cat Show Awards Catalog. 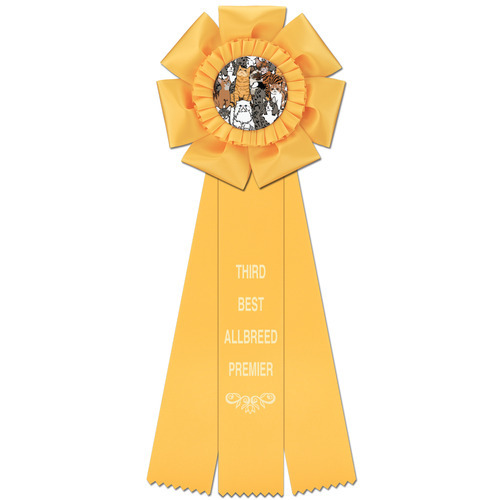 Filled with colorful ribbons and rosettes, elegant silver, and affordable acrylic awards and plaques, we bring the same familiar Hodges service and reputation to another “breed” of competitions. 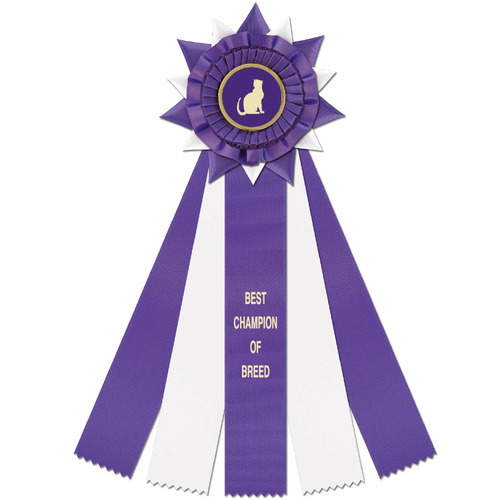 In addition to our 32 standard satin ribbon colors, customers can make their rosettes uniquely feline by using our new cat-themed multicolor side streamers. We offer cat breed and coat pattern designs, and Hodges Badge Company is the exclusive manufacturer of CFA (Cat Fanciers of America) multicolor side streamers. Whether you manage a CFA, TICA, ACFA, AACE or unaffiliated show or club, we hope you will consider our high quality and affordable awards. 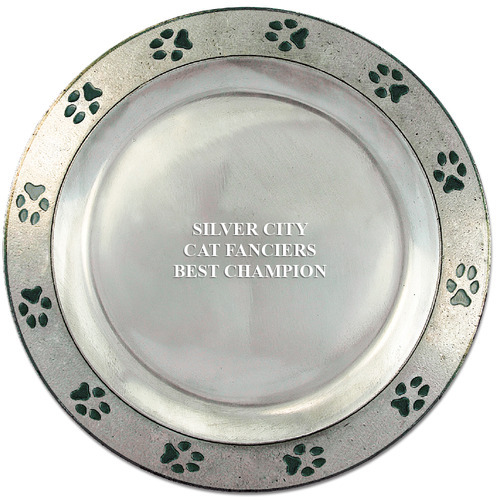 To request a Cat Show Awards Catalog, click here. This entry was posted in Hodges Badge Company and tagged cat show awards, cat show prizes, cat show ribbons, hodges badge. Bookmark the permalink.